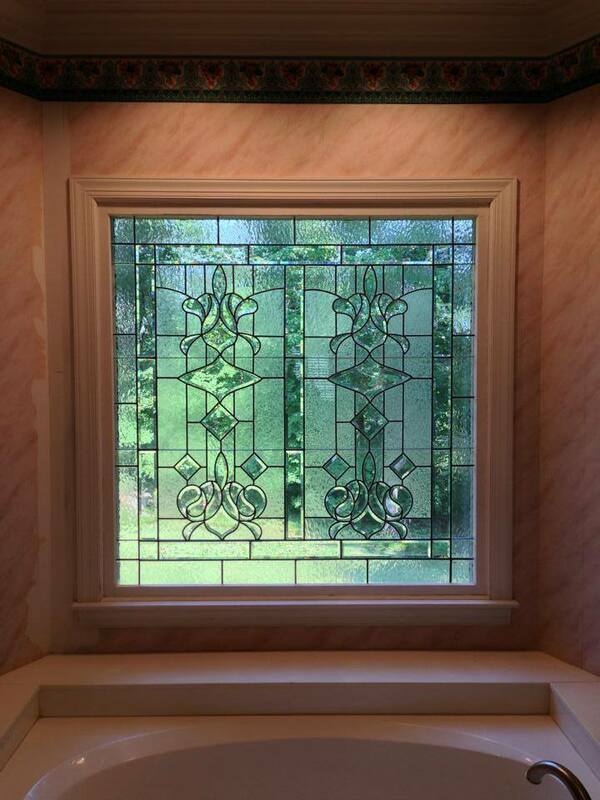 The character that stained glass provides can range from simple understated elegance to dramatic splendor. While most glass art is constructed to last generations, weather, age and accidents can occur. Buck Creek Stained Glass is experienced in all types of leaded and Tiffany-style stained glass maintenance, repair and restoration in all settings. From the smallest panel in a kitchen window to a church's sanctuary treasure, we can repair, restore and preserve the beauty of your artwork for future generations to come.